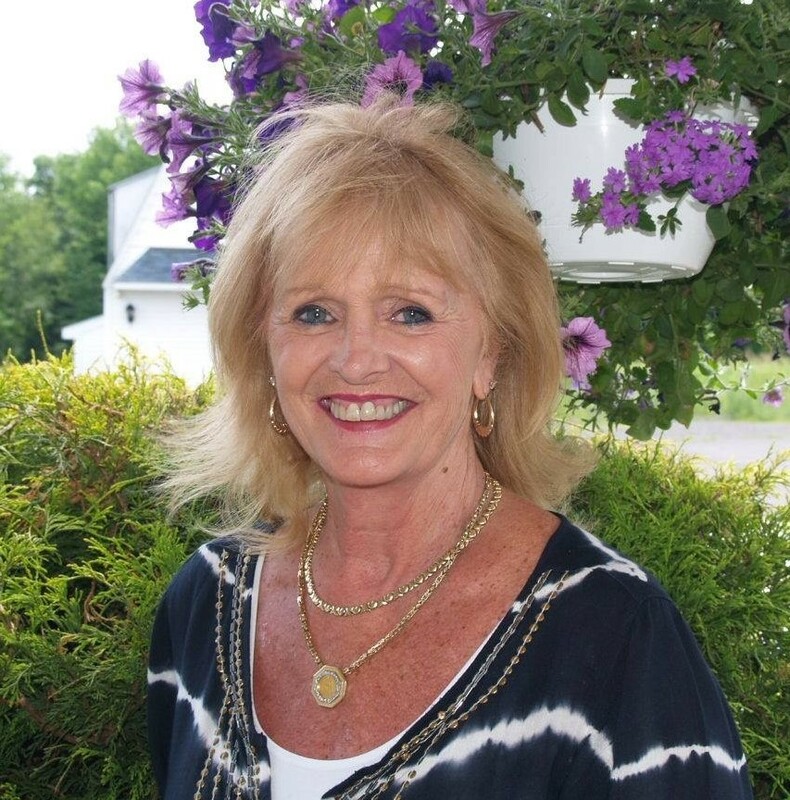 Maureen Manos McCleary, Lake Ariel, died early Saturday morning in the Geisinger Community Medical Center after a long and courageous battle with cancer. Her husband of 13 years is Thomas McCleary. She adored him. He brought her happiness and adventures. Tom is a talented craftsman. He created a wonderful home where they resided with their dogs Crystal and Patches. Maureen supported organizations in our area. Cancer society, Soup kitchens,and many more . At the holidays each year she adopted several families. Also surviving are her siblings John “Jack” Coleman of Bethel, NY, Mark Coleman of Sacramento, CA, Thomas Coleman and his wife Nelda of Bethel, NY, Joseph Coleman and his wife Deborah of Bethel, NY, Nora Manzolillo and her husband Timothy of Bethel, NY, William Radzieski and wife Deborah of Lakeville and Kristina Laurito and husband Anthony of Scranton; her sister in law Debra McCleary Tumillo and her brother in law Steven McCleary; and numerous adoring nieces and nephews. She was like a second mom to many of her nieces and nephews. Mass of Christian Burial will be celebrated Saturday at Noon in the Immaculate Conception Church 801 Taylor Ave. Scranton by Rev. Patrick J. McLaughlin, pastor. Previous Previous post: Gerald H. Calderone, Sr.
Next Next post: Ronald Bruno Taroli, Jr.
Tom, Please know that all your friends at Roche Supply send our heart felt sympathies. Our thoughts and prayers are with you. WE HAVE KNOWN MAUREEN FOR 30 PLUS YEARS AND HAVE KNOWN HER TO BE HAPPY, COURAGEOUS AND A BEAUTIFUL PERSON. TOM KNOW OUR PRAYERS ARE WITH YOU. Glenn and I want to extend our deepest sympathies on the passing of Maureen. We adored her and so enjoyed you as our neighbors and friends. She will be missed by us and many others. Although we are not personally acquainted, please accept my sincere condolences for your loss. Words alone cannot ease the pain when grieving the loss of a loved one. May these scriptures bring comfort in the days ahead: 2 Corinthians 1:3,4; Revelation 21:3,4; John 5:28,29; Psalm 34:18.